"In recent years, it is estimated that there were more than 200,000 injuries annually on public playgrounds across the country that required emergency room treatment." 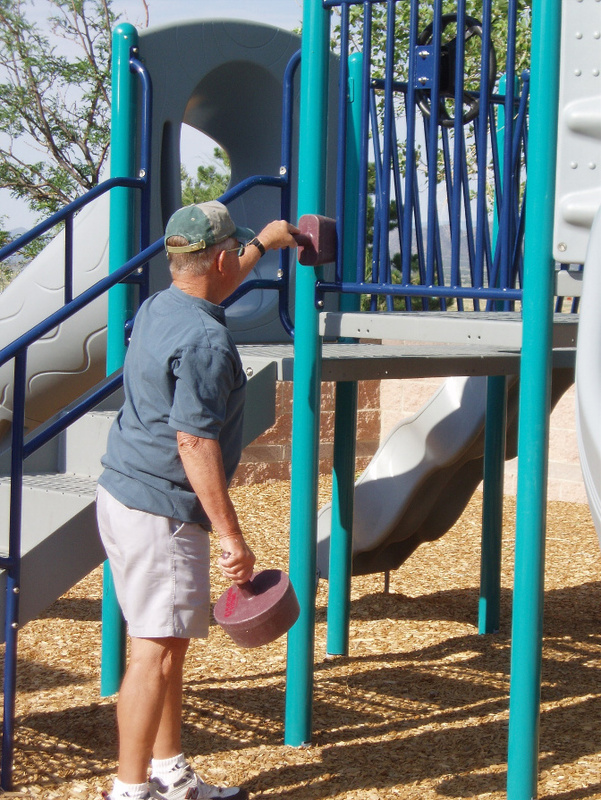 A 3rd party audit is when someone other than the Manufacturer or the Installer inspects the playground equipment and surfacing to determine whether they meet ASTM and CPSC safety standards and whether the equipment and surfacing was installed correctly. This process puts the liablity back on the manufacturer and or installer. PlaySafe is the largest 3rd party auditing company in the country and provides hundreds of audits each year. 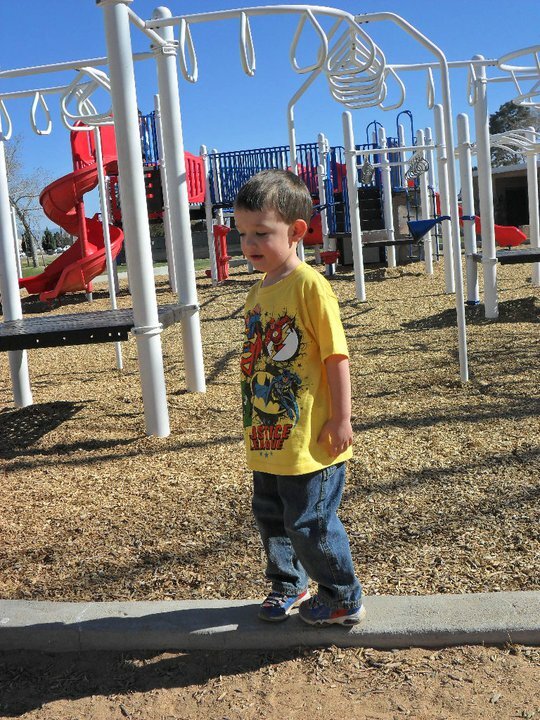 PlaySafe's certified playground inspectors have years of professional experience auditing playgrounds. Our comprehensive audit forms have been cited as the best in the industry and our background, training and abilities are second to none. Our audits will help your agency determine what type of equipment is on the playground, what age of user the equipment is recommended for, if the equipment was installed correctly, if the equipment meets current standards and what parts (if any) can be retrofitted to help salvage the equipment and save you money. Our audit documents are also instrumental in helping to show the need for new or additional equipment. It is never our intention to "close down" a playground, but rather to give the owner/operator the information needed to make informed decisions, improve the playground, and make it as safe as possible for children. 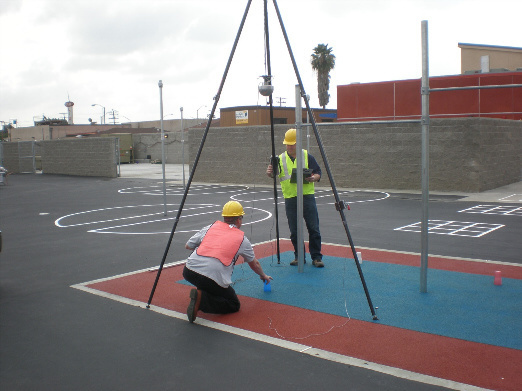 The Triax 2010 Tripod System was developed to test the resiliency of your playground surfacing post-installation. In 2000, PlaySafe was one of the first companies in the United States to purchase and have staff become certified to use the Triax. We now have teams of staff operating throughout the country. During a surfacing audit a team of certified professionals will test each type of play surface from the highest equipment fall height within that area (unless your agency requires a different height). This testing not only determines whether the surfacing was installed correctly but also will determine how well the material is aging, giving owners the opportunity to continually keep their surfacing safe for their users.